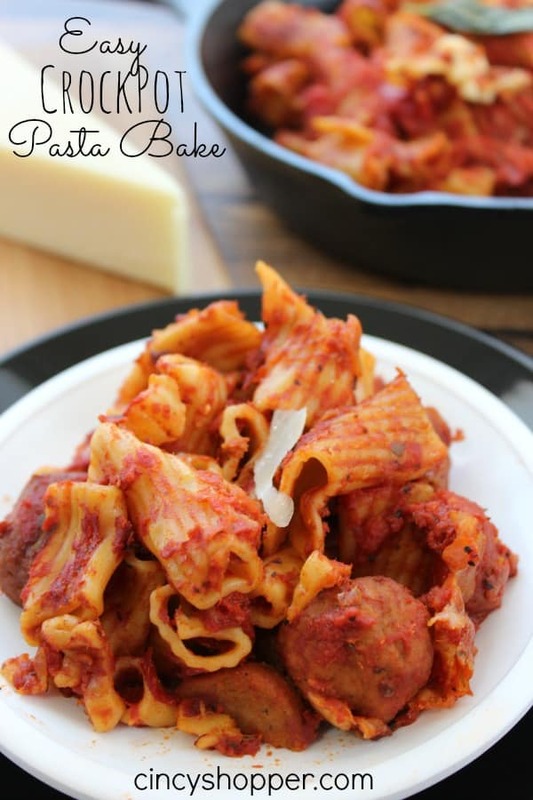 If you are like me and pressed for time to cook a meal you will want to give this Easy CrockPot Pasta Bake Recipe a try. I am always pressed for time getting meals together in the evening. I have experimented with quite a few crockpot recipes. 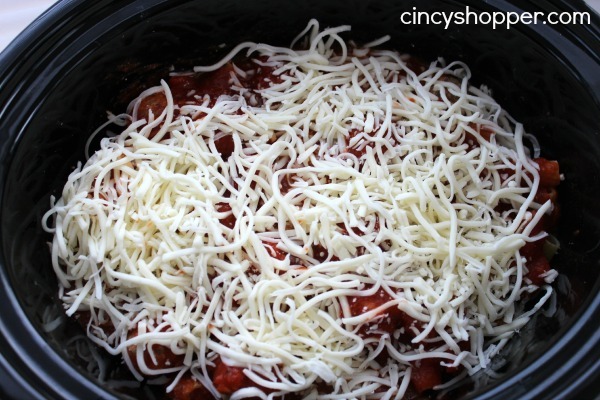 You can see all of my CrockPot Recipes here. This one has become one of my favorites. I just pair it with a yummy Wedge Salad and BINGO an easy dinner.With summer just around the corner I will be using the CrockPots more often. No sense in heating up the kitchen by turning on the oven. 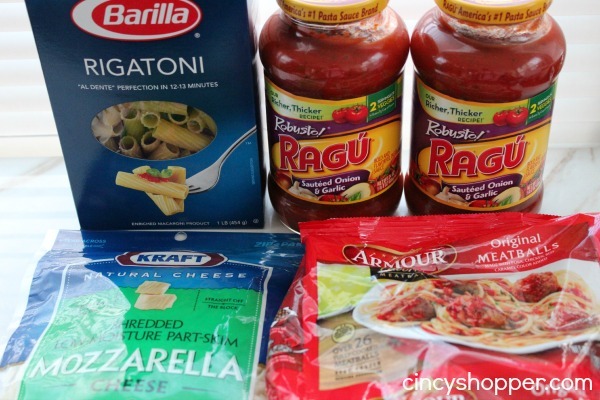 I like cooking from scratch when I have the time and patience but, I like cooking quick and easy convenience foods that I score on a bargain. 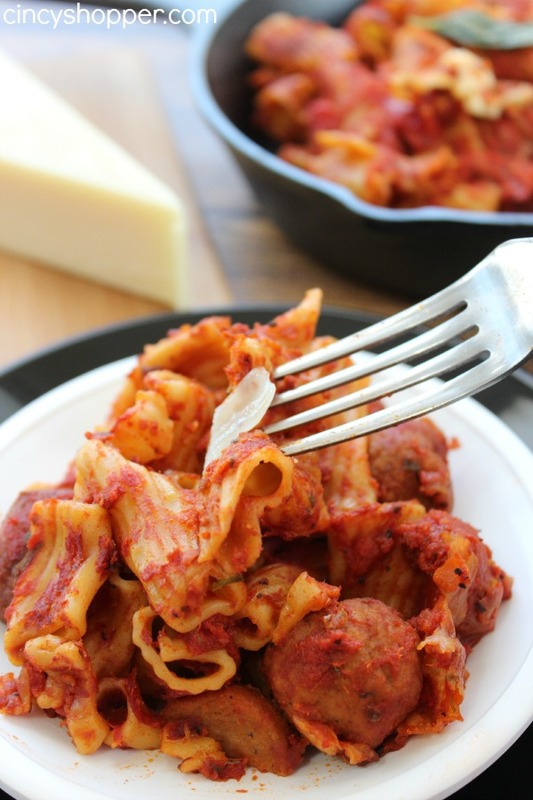 Most of the ingredients found in this CrockPot Pasta Bake Recipe are quite often found on sale with a coupon. This CrockPot Dish is extremely frugal. Not only is it inexpensive, it is also very simple. 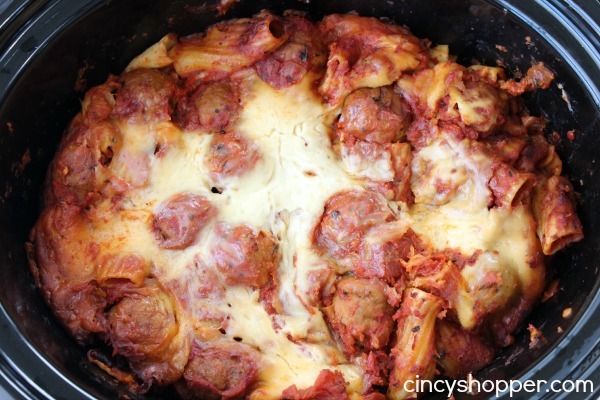 Next time you are looking to have a easy dinner idea, consider this CrockPot Pasta bake Recipe. I think it’s going to be great to toss together as a side dish for a grill out too! I was really worried about the noodles not cooking, etc when I made this the first time. It came out perfect with no issues with the noodles being undercooked. I did get some slight browning on the one edge of this specific time I made it. I just removed a few piece (I had a hot spot in my crockpot) and it was GREAT! 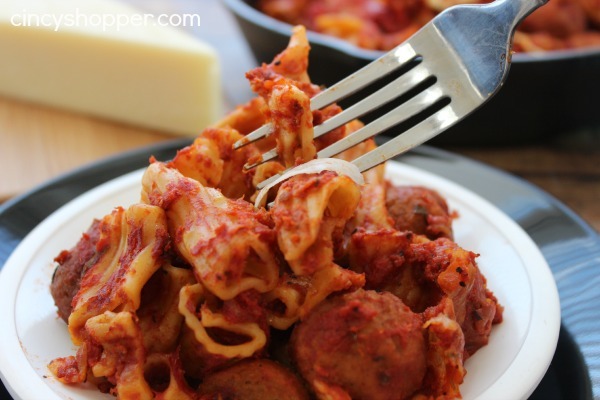 My hubby has been amazed every time I make this as it is so simple and turns out great. So you don’t pre boil it? Is the pasta cooked first? Instructions unfortunately are not clear – pasta needs to be cooked beforehand, not just rinsed. I tried this recipe tonight and the bottom layer of pasta was edible, but the upper layer was not cooked at all!